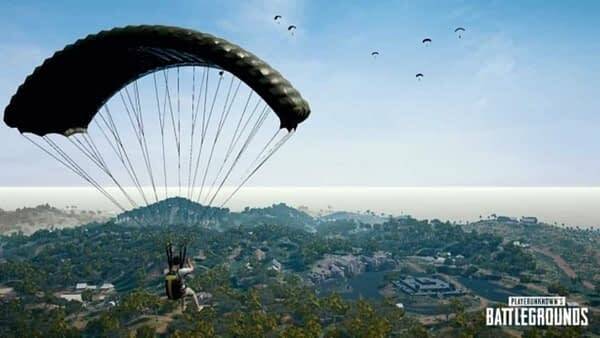 Home » Games » ‘Fix PUBG’ Will Start a Three Month Campaign to Address Problems with the Game. PUBG Corp. has announced that it is starting a new three-month initiative called ‘Fix PUBG’ which is focused on tuning problems with the game. PUBG has always been a little rough. The game exploded last year to huge prominence and quickly became one of the most played games in the last few years, despite its rough edges. Since then, it has come out of early access, gone through legal attempts, a launch on Xbox One, with multiple maps and guns added to the game, yet that roughness has remained throughout. Well, it seems PUBG Corp. is getting serious about the game’s issues. The developer has launched a brand new three month initiative based on community feedback called ‘Fix PUBG’. With a brand new site and a live report of what is going on, the developer has made a commitment to several key aspects of the game. 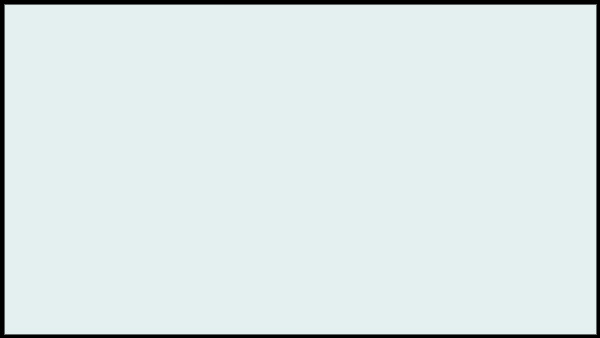 Server performance, client performance, anti-cheat, matchmaking, bug fixes and quality of life changes all have tabs with further breakdowns on how the developer intends to improve each. It’s a fairly in-depth and open showing that the team has a pulse on what needs to be done to get the game where they want it to be. Especially as it makes a big push into esports, these things do have to be addressed. Rainbow Six Siege went through a similar program last year called Operation Health, which got the game performing better. I think it’s smart for companies to spend a period of time less on content, but rather fixing what is already there. Being able to see the PUBG development team deal with these issues in real-time through the site should at least give fans some confidence that the game is moving in the right direction.